One of Brian and my favorite pastimes when we go together to the bookstore, is to point out strange or unusual books or book titles, often speculating on the true contents of said book, or proposing alternate titles. Not the book we saw, but I like the 60s artwork. 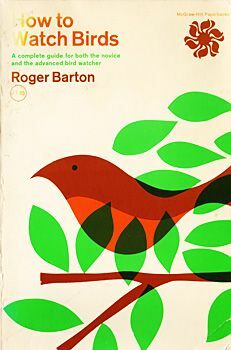 Now at first you might be thinking, of course it’s a bird watcher’s guide, what else could it be? Well, Brian and and I had a few ideas. How To Watch Birds: Oh, look! There’s a bird. Any thoughts as to some good subtitles? Leave them in the comments, or tell us about other weird books you’ve come across. 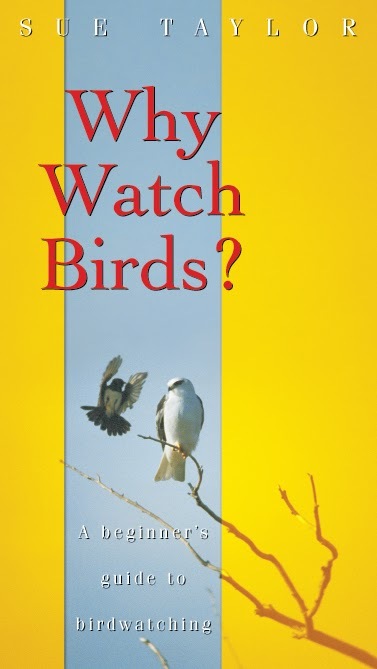 How to Watch Birds: A Bird-Watcher’s Guide for Watching Birds when there are Birds to be Watched, as Relates to the Watching of Birds.